Come join fellow free thinkers and meet the creators of Hoaxed movie while enjoying the latest from Cerno Films. 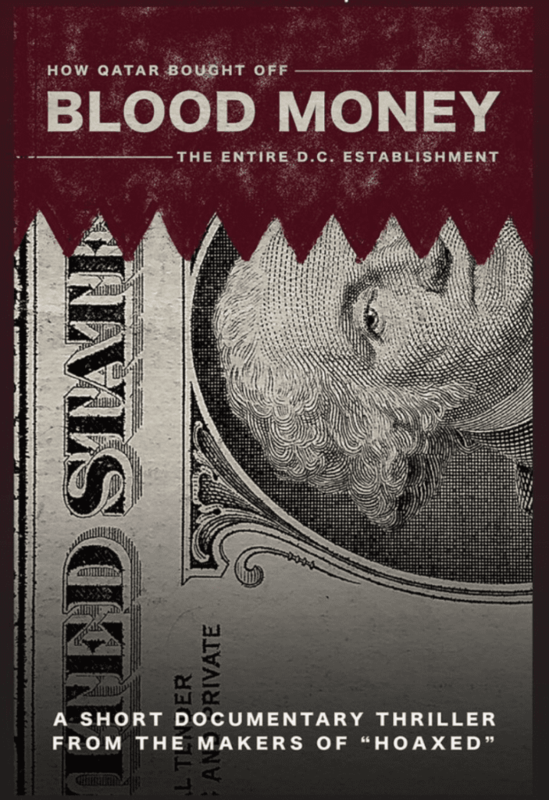 Blood Money: How Qatar Captured D.C.
5:30 to 8:30 p.m. with possible after-party. You can buy Hoaxed movie by clicking here.